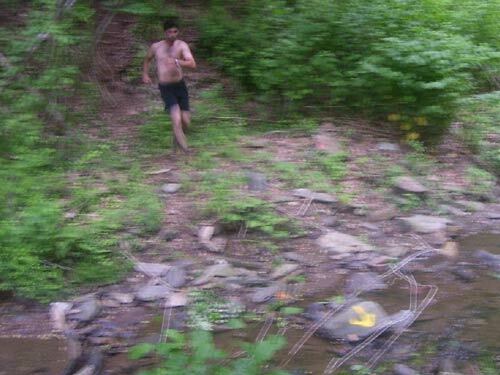 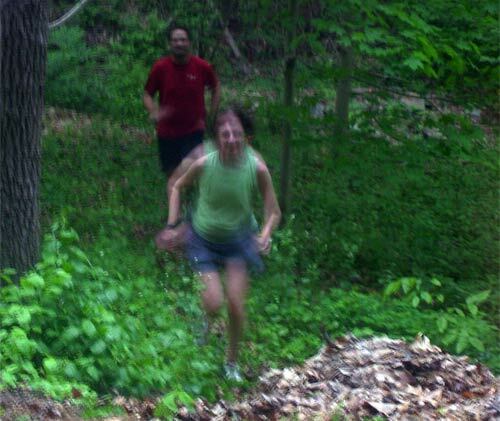 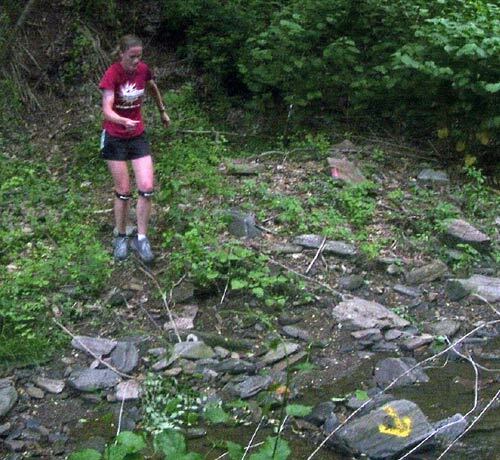 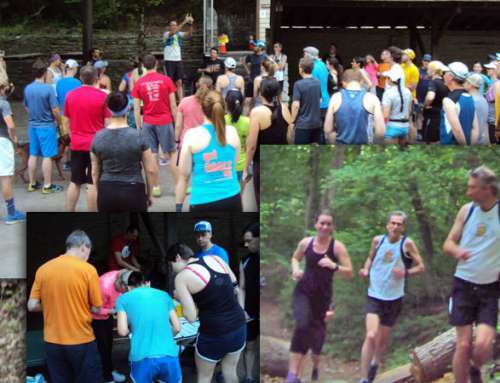 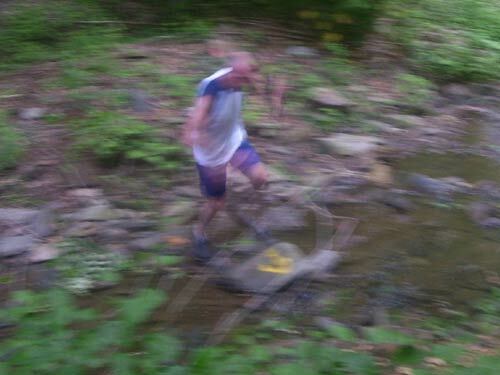 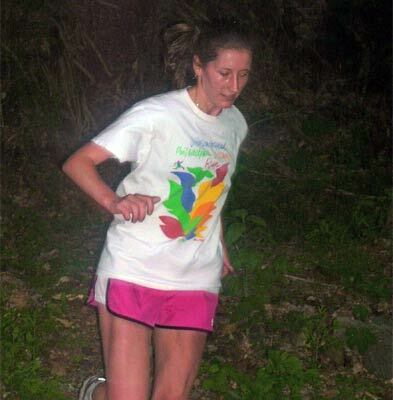 The Wanderers Spring Trail Series race #2 on May 14th saw the return of a familiar face and an old trail. 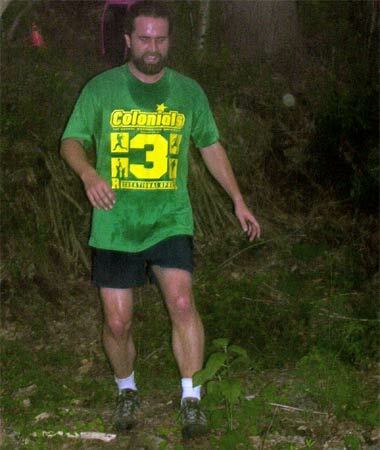 Bob Reynolds spent a few hours in the woods with his clippers below Summit Place and reopened the “Lost Trail” to runners. 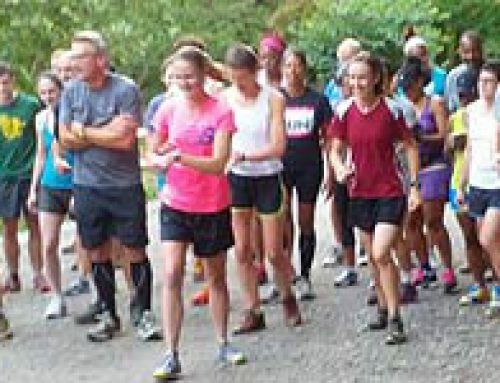 The comments on the route were generally positive and folks seemed appreciative that they can now bypass running on Summit Ave. when traversing the park trails. 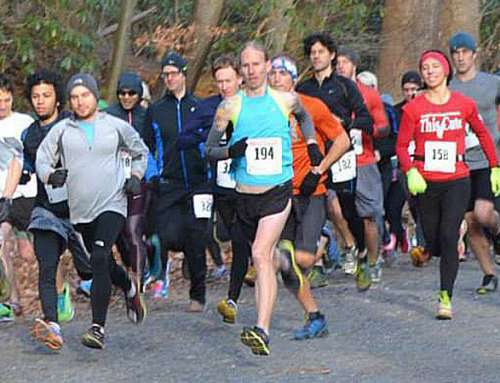 Chris Moore proved that his return to form after a long lasting injury is no fluke as he bested a very fast field that included Jeff Hayes, Phil Ranly and Matt Polombaro.